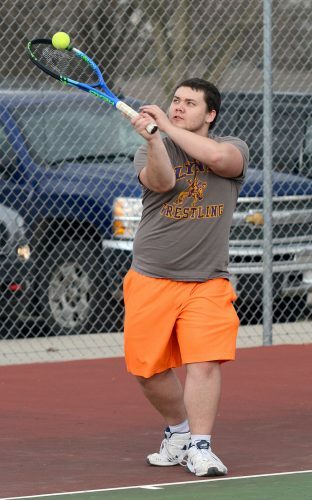 WEBSTER CITY – It’s been a slow build that reached top speed at last week’s North Central Conference meet. Now the Webster City boys’ cross country team wants to find out if it can go even faster. The Lynx won’t be expected to finish in the top three and advance out of Thursday’s Class 3A State Qualifying Meet at the Spencer Municipal Golf Course in Spencer, but that doesn’t mean they’re simply going to roll over and accept that the run will be their final one of the season. It will take an upset to sneak onto the podium and advance to state, but WCHS head coach Joe Lambert said his athletes are ready to take their crack. No. 11-ranked Humboldt and No. 15-ranked Sioux City Heelan are considered the pre-race favorites, with Spirit Lake and Storm Lake both nipping at their heels. 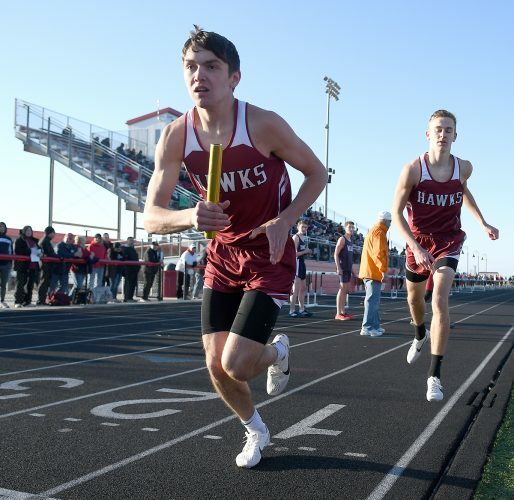 WCHS put up a strong fight against Humboldt at the NCC meet – the Wildcats claimed the title, while the Lynx finished third – and another solid effort could propel it on Thursday. The course will be a familiar one for the expected front runners, as they all competed on it a season ago. 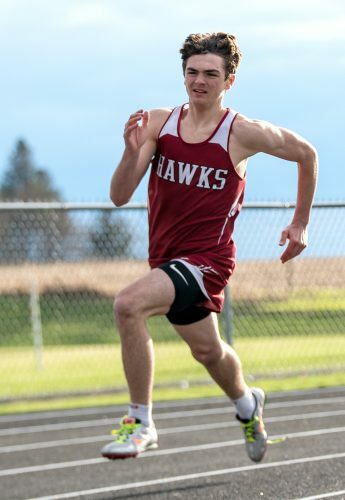 WCHS will utilize the same lineup – Tyler Bultena, Dawson Hjelmeland, John Piaszynski, Evan Mark, Trey Nelson, Max Harfst and Matt Johnson – that competed at the NCC meet. Bultena, Hjelmeland and Piaszynski were all top-10 finishers. The top 15 individuals will also advance on to state. Storm Lake’s Dylan Cavanaugh is the highest ranked runner at No. 4; he placed ninth at state a year ago. The WCHS girls’ team most likely won’t figure into the team title race, but Lambert is hopeful that his group can put together its best race of the season. Junior Haley Johnson will return to the lineup for the first time since early in the season because of an ankle injury. She was on track to be the team’s leader for a second straight season. Joining Johnson will be Larae Ebrecht, Emma Piper, Haley Flaws, Kaitlyn Wagner, Mariana Garcia and Sharina Deroches. Ninth-ranked Heelan, No. 11 Humboldt and No. 14 Spencer will be favored to advance to state. 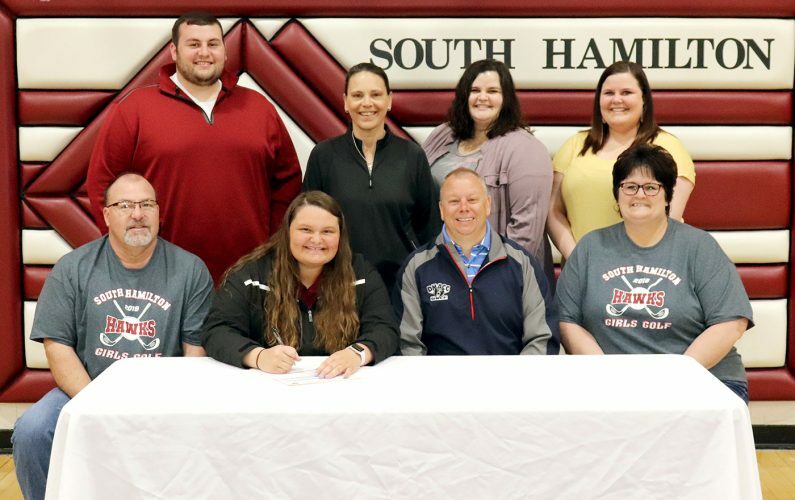 The girls’ field will also feature second-ranked Kourtney Delperdang of Spirit Lake, who was the 2015 state runner-up. She’ll be pushed by sixth-ranked Bryce Gidel, a talented freshman from Humboldt who has won every race in which she has competed this season.